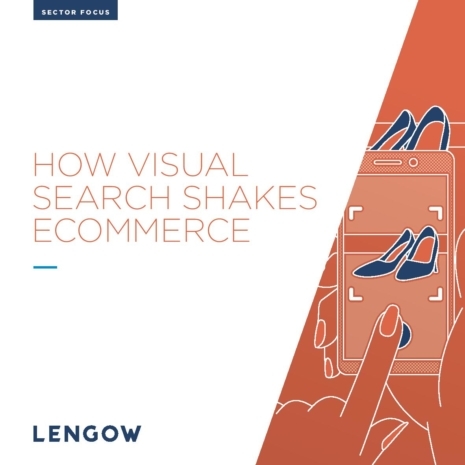 Lengow > Marketing channels & Marketplaces > Facebook > How does the Facebook pixel work? If you advertise your site on Facebook, you can use a tool to follow the activity of visitors who accessed your pages through banners on the social network. The base code, which follows the activity of visitors to your site and serves as a reference with the aim of measuring certain events. The event code, which records specific actions taken by visitors, as defined by you at the outset. 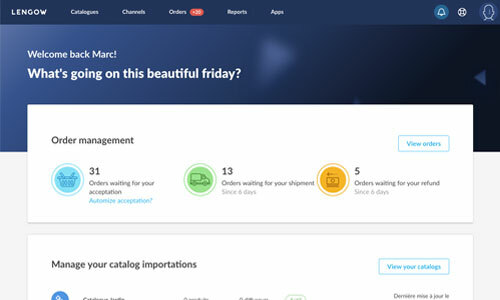 In the standard mode, there are nine actions to choose from (for example): “display content,” “search,” “finalise registration” etc.). You can also create custom events, which will record actions other than those covered by the standard ones. Integrating these events into your pages allows you to follow the corresponding actions of your visitors: for example, “display content” allows you to follow the times when certain key pages are displayed (a product page, a landing page, etc. 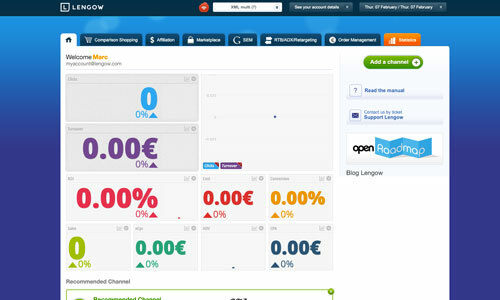 ), so that you can learn more about the behaviour of internet users on your site. By adding a specific event code on the payment page, you can observe which internet users have converted from a Facebook ad, and thus evaluate the effectiveness of your campaign. The Facebook pixel also allows you to observe the movements of visitors from one device to another (computer, smartphone, tablet). This allows you to note, for example, that a visitor used the Facebook application on a phone to click on your ad banner and that they then accessed your site through a PC to finalise a purchase. How to sell on Facebook ? 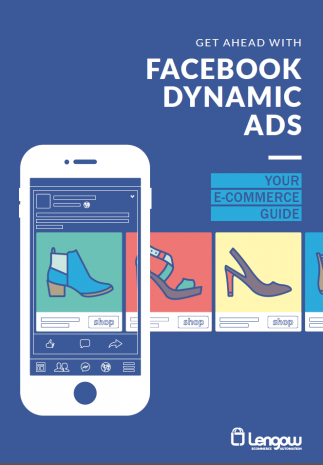 What is the Facebook retargeting pixel?